Let’s celebrate the festive season together! 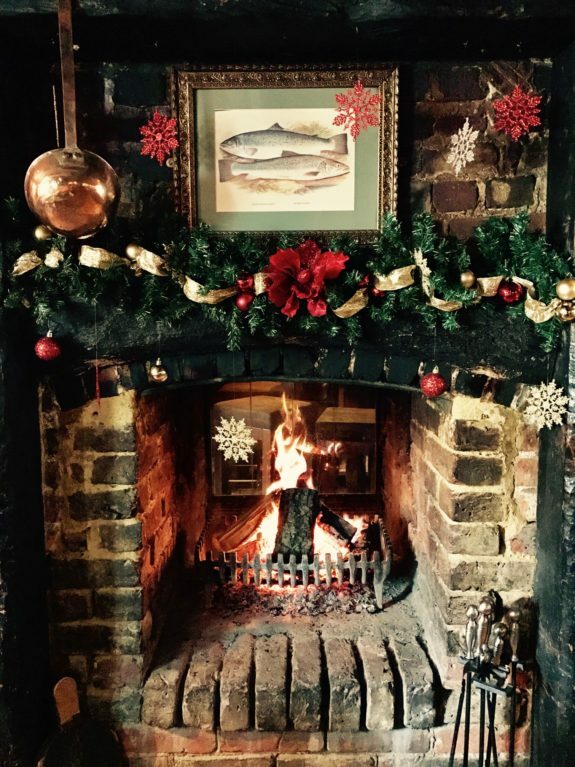 Wave goodbye to festive stress and treat the family to a special Christmas meal out at The Crown (why cook Christmas dinner if you don’t have to)? Relax on Boxing Day with a walk around Bray followed by a smashing pub lunch at your local (come on, you’ve earned a post-Christmas rest)! And let’s not forget New Year’s Eve. Could there be a better way to see out 2016 than with a fabulous Crown dinner and a spot of entertainment until 1am? If you don’t fancy dinner, just come on down to have a drink with us – so long as you bring a good joke to the door, we’ll let you in! Drinks will be served with sausage rolls!